Amazing Winter Wine and Spirits Experiences! Pick up daily at Silver Star Ski Resort. 10:00am departures Sun-Fri. 12:00pm on Saturdays. Silver Star Wine and Spirits Tours. 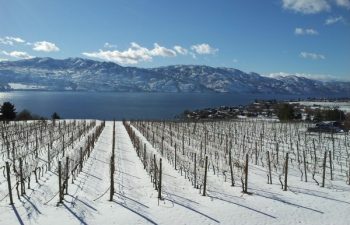 “When the mountains and vineyards are blanketed in snow, the Okanagan Valley becomes a fairy tale, cozy setting you won’t find in wine country any other time of the year. It’s the best time to connect with friends and take it easy while visiting new wineries (and revisiting old favourites). The wine shops are uncrowded and winemakers often emerge from their cellars to pour wine and visit with their guests. Tasting rooms are cozier than usual with festive decorations and winter charm. If you’re looking for a wonderful experience on a day off from skiing at Silver Star. Look no further. Cheers All-Inclusive Wine and Spirits Experiences depart daily from Silver Star. 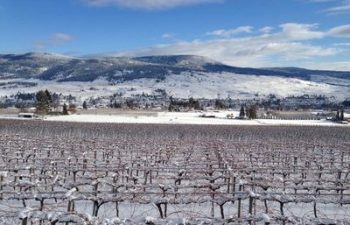 Get your friends and family together to experience a once in a lifetime tour to Kelowna, Vernon or Lake Country, enjoying some of the best wines, craft beers and spirits in the world. 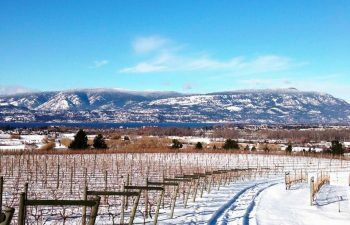 All tour prices are per person, in Canadian Dollars, and include the tax, tasting fees, tour fees, an upscale lunch right at a winery, guide gratuities and pick-up/drop-off from Big White Central Reservations. Exclusions apply where indicated. Thank you to Kayleen for taking us on such a fantastic tour! You kept us laughing and had so much knowledge to share and was super accommodating.I highly recommend this tour to anyone who wants to see some wicked wineries. She took us to Sperling and let us walk around the vineyard (with permission from the winery) and gave us some cool information, then took us to spearhead, frequency, vibrant vines and the view. Thank you for the variety and all the fun! I can’t wait to do another tour with cheers. – AmandaRX9984QS. Trip Advisor. $170 / Tues & Fri.
$170 / Sun & Wed. 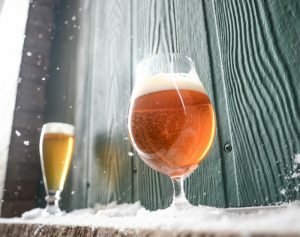 Experience the Okanagans craft beer revolution, BX Cidery, fine wine at a Lake Country Vineyard and BC’s first Single-Malt Whiskey on this guided tour that includes beer, cider, wine and spirits. “We were picked up from the Hotel for an all day wine tasting tour which included lunch. We shared the tour with another local couple called Les and Nancy who were great fun to share the day with. Our guide from Cheers was John who was very knowledgeable and an excellent host. He made sure the whole tour was a fantastic experience. We visited beautiful, unique, small wineries, each with very different characteristics and styles of wine. There were 4 different types of wine to taste at each (8 at the final one!) and each had an informative representative to explain their particular vineyard. Lunch was provided by Cheers and taken at one of the wineries and included cured meats, cheese, olives etc. 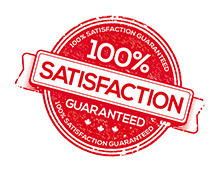 to a very high standard. On our return to the Hotel it was a surprise to meet Lou(owner), who had been waiting for us to check if the tour had lived up to our expectations. Customer service above and beyond.